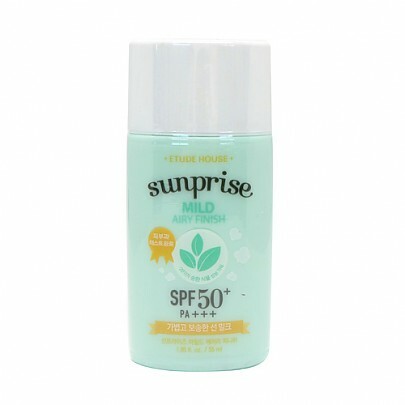 Radiante su cuidado de la piel con el [Etude house] Sunprise Mild Airy Finish SPF50 PA+++ 55ml! 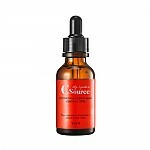 nuestro objetivo es ofrecerle los mejores productos coreanos para cuidar su piel, incluida Cosmeticos, Cuidado facial, Facial & Corporal . Hydra Facial & Corporal en línea. 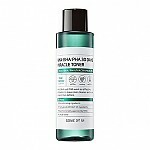 No turbidy: Anti-greasy & sticky for smooth application while protecting UV without turbidy. 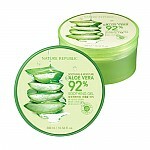 100% Mineral Filter: Softly applied on sensitive skin 55ml / 1.85 fl. oz. 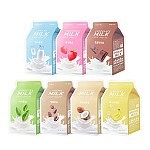 A non-sticky & no turbidy UV milk that provides long-lasting UV protection with 100% mineral based mild ingredients for sensitive skin. 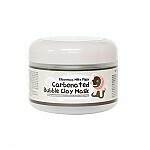 Apply an appropriate amount evenly to the skin. 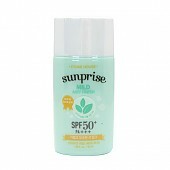 I like that this sunblock is very light, and the sun protection is very good. But it tends to leave a sticky, dry residue on my skin along with a white cast. 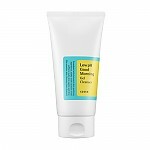 So for the time being I'll use it, but will likely be going back to the mild watery finish sunblock once I use up this product. 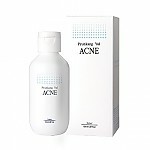 I use this cream everyday and i didn't notice my skin more oily or have any acne. 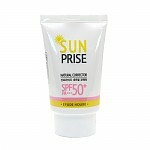 This is a real mate solar cream with a high spf!!! 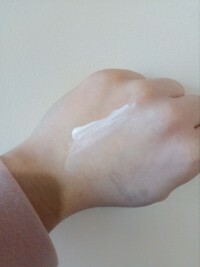 It doesn't leave any white resudes, it's so natural and match with your skin tone. 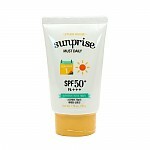 This was a really nice sunscreen, it did leave a little white cast but it sat great under my makeup. 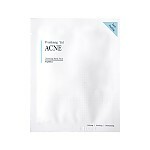 It can be a little drying without moisturizer but other then that it was great and excellently priced. 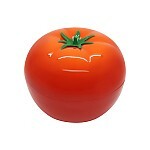 fms…@gmail.com I love how this sunscreen absorbs quickly and doesn't leave a whitecast, the finish is velvety and semi matte which is great, however, it can be very drying if you don't moisturize your skin properly, I'd suggest a cream, I applied it directly after emulsion and it left my skin very dry.